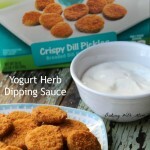 This delicious yogurt herb dipping sauce pairs wonderfully with Farm Rich Crispy Dill Pickles. 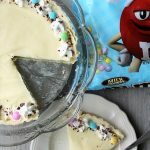 It is an EASY recipe for your family and friends to enjoy. As a busy mom of four, we are on the go constantly. Our oldest, Ryan, is now involved with Scholastic Bowl and our daughter, Cora, is active in drama club. Thankfully basketball just ended, but we still have piano and AWANA’s. Our house is busy. The other night, one child needed to be picked up at 4:00, while another one needed to be picked up at 5:00 and my husband had to leave at 6:00. It doesn’t leave much time for preparing dinner and having a relaxing dinner is out of the question! 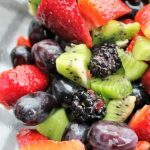 With the children coming and going at different times, it is nice to be able to have meals and snacks that are easy to make and can fit into our schedule. I have found that Farm Rich products are easy to make and wholesome for our family. There are many different Farm Rich products to fit any taste and you can see the list here. 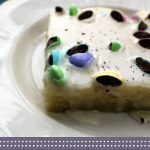 They offer such great tips, hacks and recipes that help simplify every day life for our busy families. They call it “Real-Life Good”. I, as a mom, appreciate that! 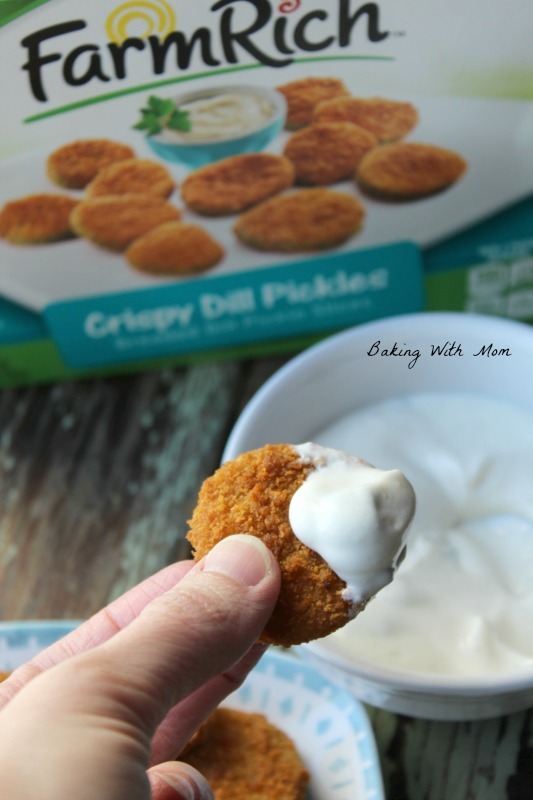 When I heard about Farm Rich Crispy Dill Pickles, I thought about what a fun twist that is to the typical pickle. I also thought how great they would taste on grilled hamburgers! Since it is still winter, grilling is out of the question. So instead, I decided to make a dipping sauce to go with the lightly breaded pickles! Yogurt Herb Dipping Sauce is a quick, 6-ingredient dip that pairs so well with the fried pickles. The flavors complimented each other perfectly and when I tell you my secret ingredient, you will know why. There is a small amount of ground mustard in the sauce. Pickles? Mustard? I think yes. Making the yogurt herb dipping sauce was easy. 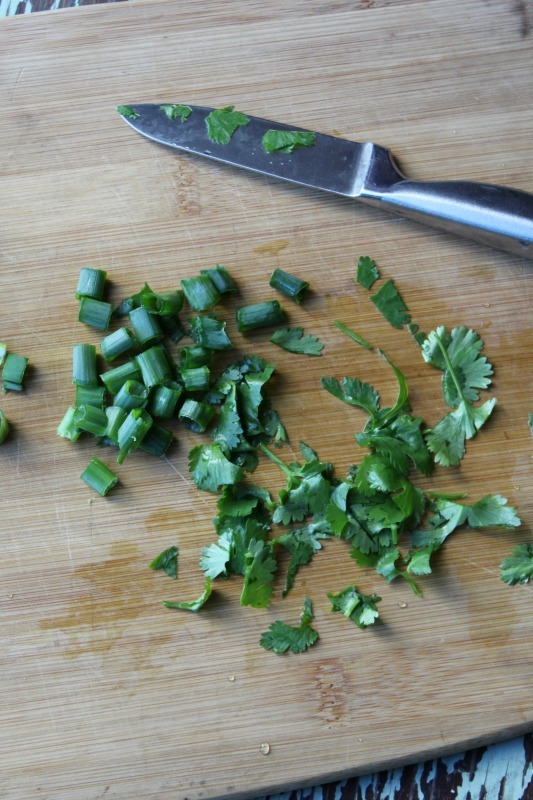 I simply chopped up the green onions and cilantro. 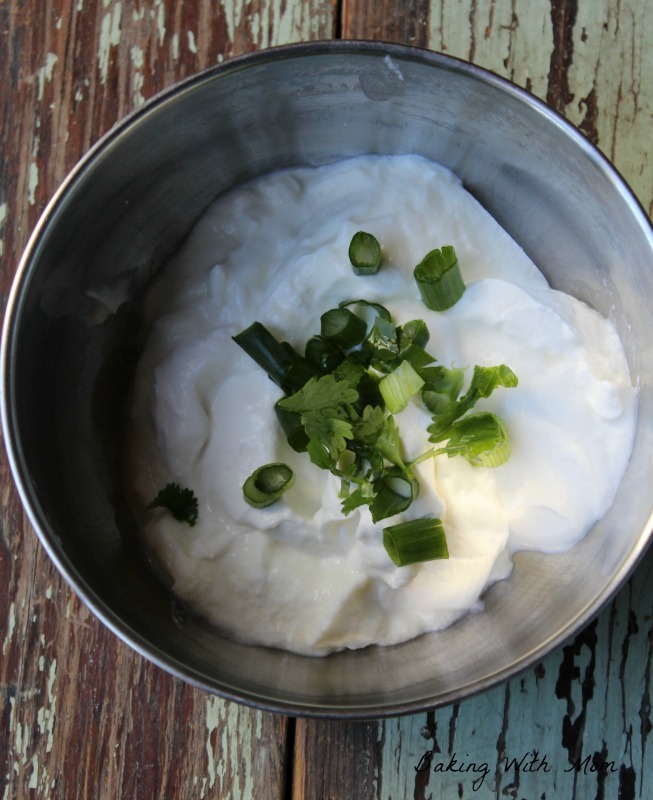 I mixed up the yogurt and light sour cream and added the onions and cilantro. I then added in the garlic salt and ground mustard. I cooked the Crispy Dill Pickles according to package directions. 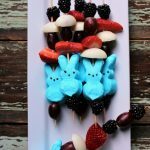 I made a quick and delicious snack to feed my family. We also ate them with our supper one night. 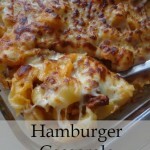 A great side dish! 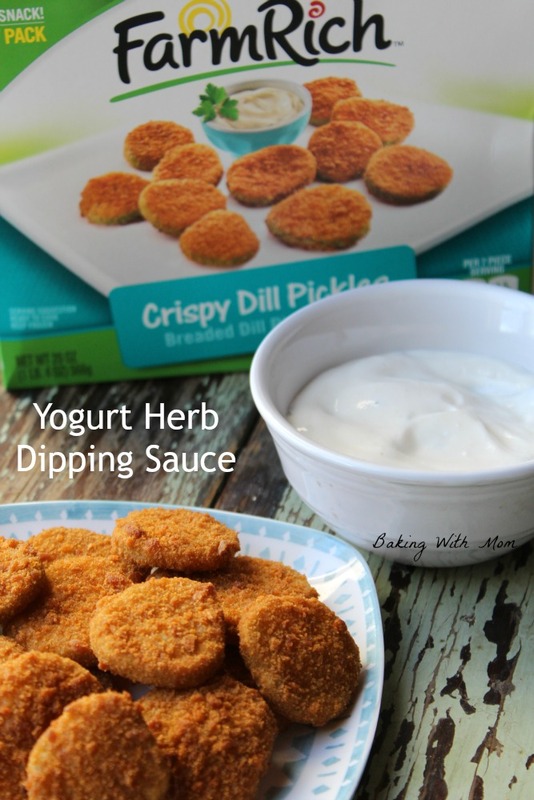 Yogurt Herb Dipping Sauce is the perfect pairing for Farm Rich Crispy Dill Pickles. You can sign up to receive special promotions and offers through Farm Rich’s email newsletter. You will receive a $.75 off coupon for signing up. To view other great recipes and food hacks, visit the recipe section of Farm Rich’s website.